If you’re looking to learn how to use chopsticks, you’ve come to the right place. We’re not just masters in making rice – we’re pretty good at eating it, too! It’s your first week in a new job and your boss takes you out to a Chinese restaurant where they only use chopsticks. Or worse, you let your date decide where to eat and find yourself staring at a bowl of egg fried rice with not a fork in sight. For those unversed in using chopsticks, these situations are filled with dread – either you admit defeat and ask for cutlery or go hungry. Luckily, we’ve got you covered. 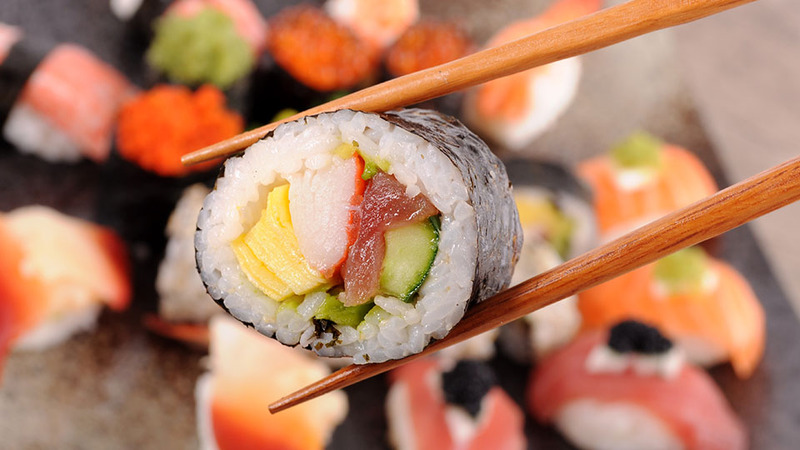 With our expert tutorial on how to use chopsticks, you’ll be equipped to impress with impeccable skills – that means you’ll never have to face the embarrassment of asking for a knife and fork again. Step 1: Take a chopstick and rest it in the space between your thumb and forefinger. Step 2: Hold it steady between the tip of your thumb and ring finger. This chopstick will stay still. Step 3: Next, grip the second chopstick like you would a pen. This is the one you’ll move to pick up your food. Step 4: Practise! It’s simple once you know. We suggest practising with steamed VeeTee Supreme Basmati Rice to start. Its sticky texture will hold together well, making it easier to grab. Not sure how to steam rice? Here are our instructions. Keep at it and you’ll be ploughing through your favourite dishes in no time – no cutlery required!